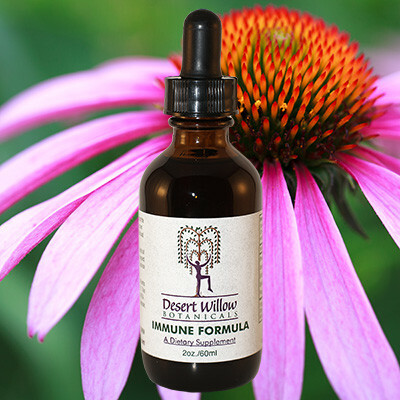 Help protect yourself from a host of illnesses with the all-natural Immune Boost Formula. That’s because The Immune Boost Formula is an herbal remedy that helps your immune system to fight against all types of infections. 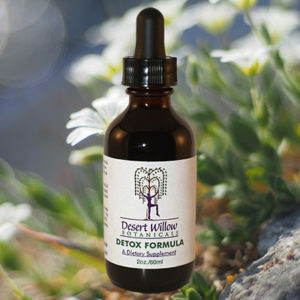 The secret of this organic treatment is the herbs that we use in our all-natural herbal treatment with extremely effective anti-viral, anti-bacterial, and anti-fungal properties. 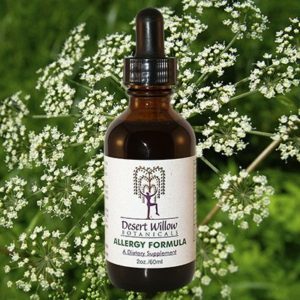 Use this botanical treatment as an overall immune booster throughout cold and flu season, as an extra all-natural boost when you are feeling especially rundown or stressed, at the first sign of a cold or illness, and as a preventative for chronic sinus infection sufferers. 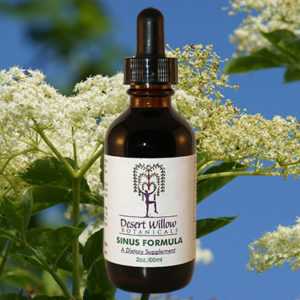 When using the Immune Boost Formula as a natural medicine for treatment of chronic sinus infections, The Sinus Relief Formula is the perfect addition. 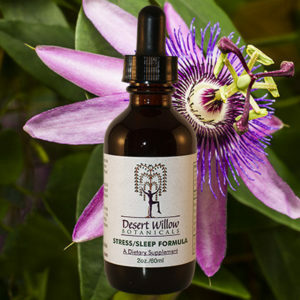 The Immune Boost Formula will work on treating the actual infection and The Sinus Relief Formula will effectively relieve the inflammation and reduce mucous production that are present with the onset of a sinus infection. USNEA LICHEN: Has been shown to have anti-bacterial and anti-fungal properties. Used for “hot” irritated conditions of the mucous membranes. ECHINACEA ROOT: This botanical treatment has been shown to stimulate the body’s immune response and is used for anti-bacterial, anti-fungal, and anti-viral properties. SPILANTHES HERB: An herbal medicine that is used as anti-bacterial and anti-fungal. 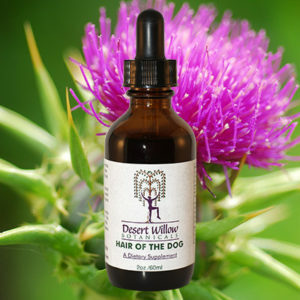 This organic all natural treatment also helps to stimulate circulation. PEPPERMINT HERB: Used as an all-natural remedy for digestive and circulatory stimulant, and is believed to have anti-fungal properties. Add a dropperful of The Immune Boost Formula in approximately 4 tablespoons of water, twice a day. You may use it as a daily supplement for 3 weeks and 1 week break in between. Take Immune Boost at the first sign of cold or flu. Add 1 ½ dropperfuls of Immune Boost to approximately 4 tablespoons of water, 4 times a day for 2-3 days until the symptoms subside. The following week, add 1 dropperful to approximately 4 tablespoons of water, twice a day. You may also use Immune Boost as an organic all natural daily supplement, especially during cold and flu season.